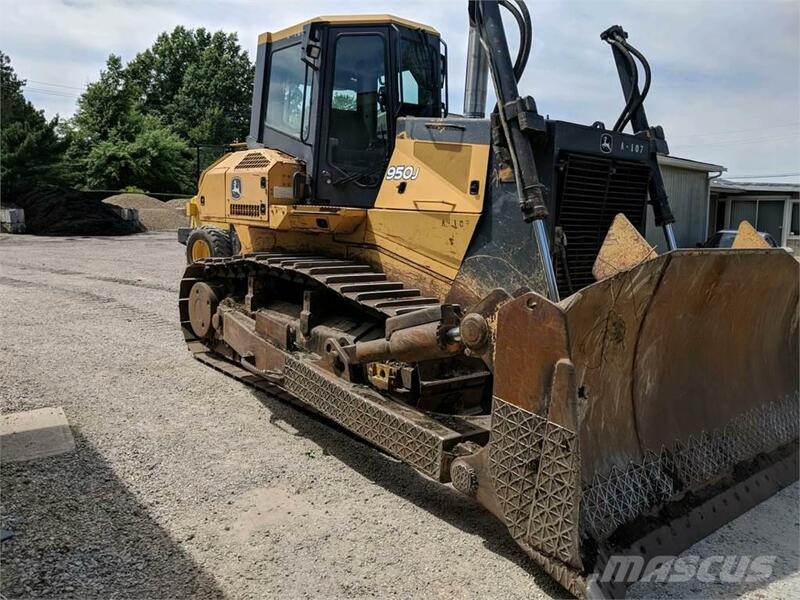 Diğer bilgiler Description: 2007 John Deere 950J Dozer Hydrostatic Transmission 12’.5” U Blade – 9541 hours, 75% undercarriage, Cab, Cold AC, heat, CD radio, push button speed control, 247HP, 56,000 lb machine, runs excellent. Digital display works correctly, does not look correct in the picture. 7291 Painesville Ravenna Road, Painesville OH 44077, A.B.D.